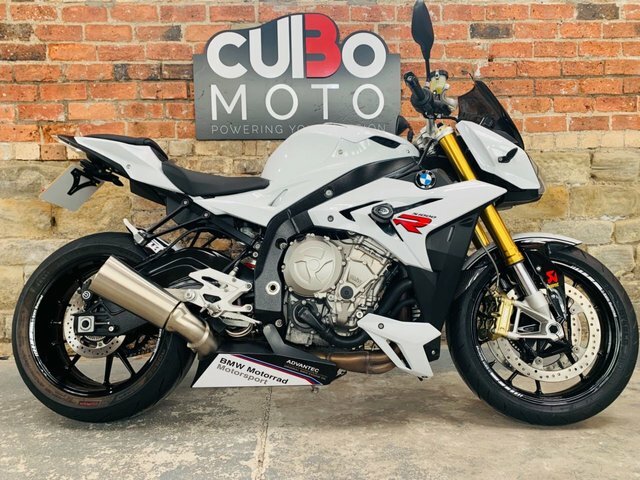 For more than 100 years BMW Motorrad has been a leading producer of quality motorcycles _ machines renowned across the world for their power, reliability and performance. 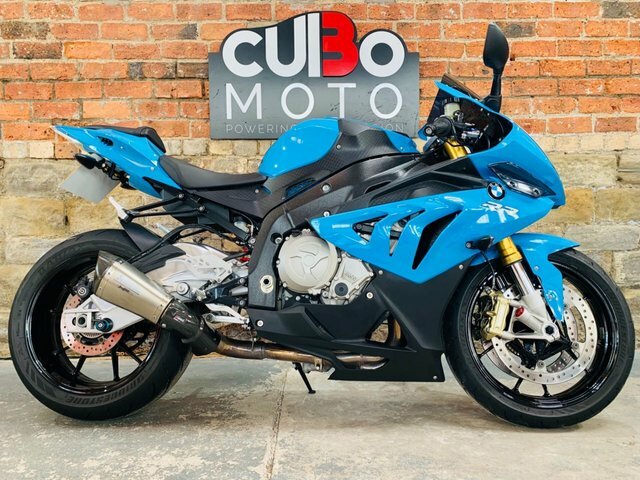 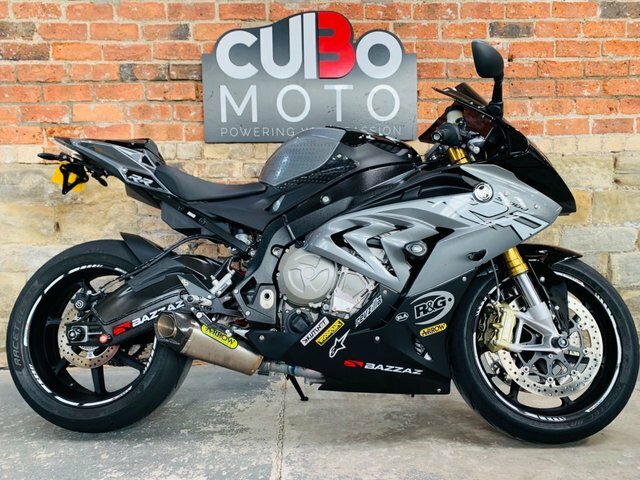 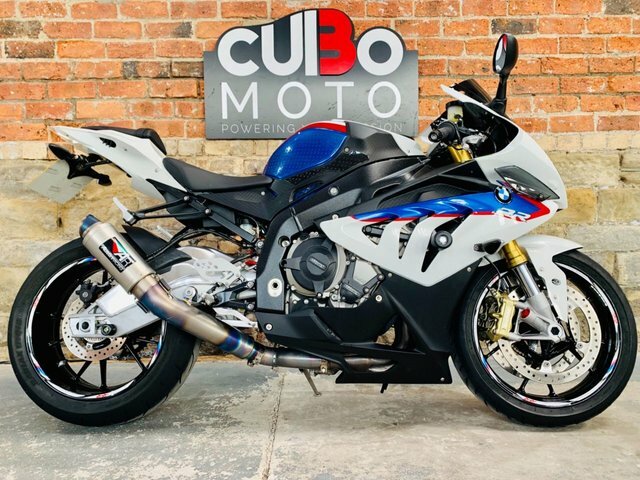 Here at Cubo Moto you'll find the best selection of used BMW motorbikes for sale in Huddersfield, with examples to suit every budget and lifestyle. 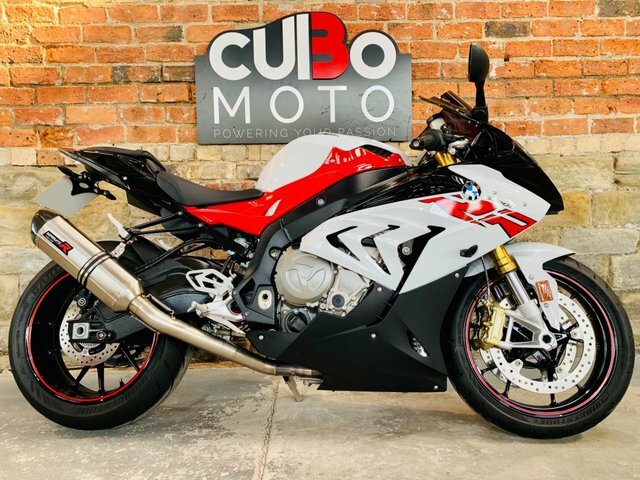 If you're looking for a high-powered sports bike like the BMW S 1000 RR, a superior touring bike like the K 1600 GT or a true all-rounder such as the BMW F 800 GS Adventure, we'll be able to help. 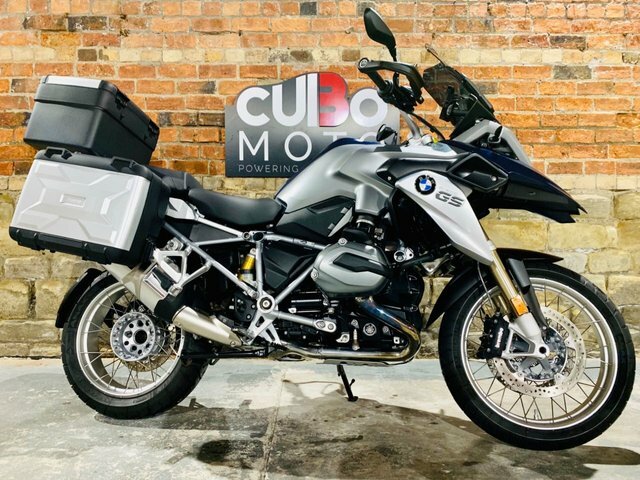 Feel free to contact a member of the showroom team at Cubo Moto today with any questions and to arrange a test ride. 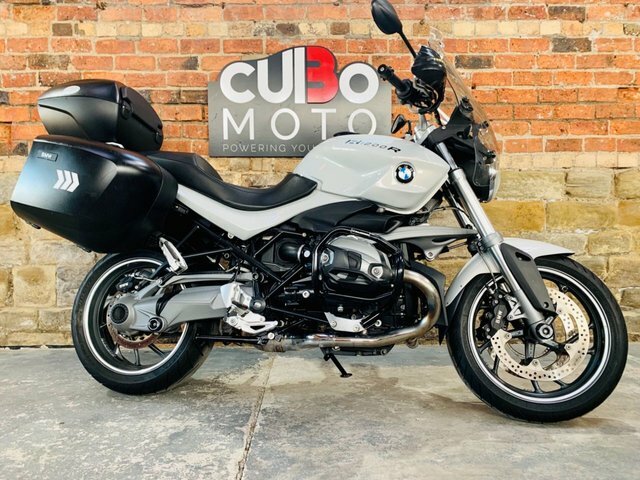 You can also view our complete stock of used BMW motorcycles available in Huddersfield right here on the website.